Senator Mike Shirkey says he wants more money for roads in the state budget. But he also says that long-term plans for a “roads solution” should be handled independent of the state budget. 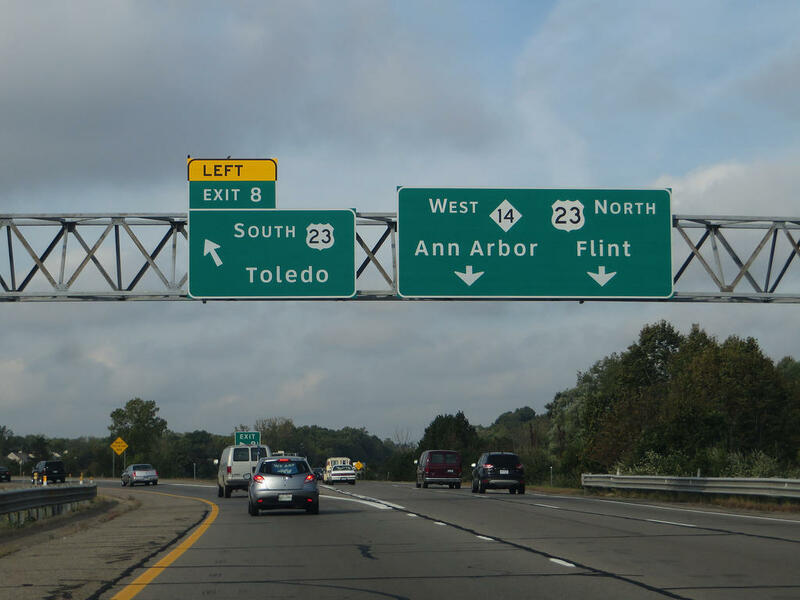 Meanwhile, Governor Gretchen Whitmer says she won’t sign a budget that only has a temporary plan for the roads or that doesn’t raise more than $2 billion. That promise could be tested in early June when Shirkey says he hopes the Legislature will have its budget ready for Whitmer to sign or veto. The Natural Resources Defense Council (NRDC) has released a new report regarding how climate change may affect the health of Michiganders. Juanita Constible, Senior Advocate for the NRDC's Climate and Health, Climate & Clean Energy Program, presents details on this report with WEMU's David Fair in this week's "Issues of the Environment." A state agency has issued its first official advice to help businesses that want to get into the marijuana business. That’s after voters legalized marijuana in Michigan last November. Rick Pluta reports on the latest rules for legally selling hemp.